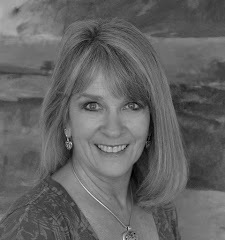 The Beauty of Imperfection: 2016 Workshops are Shaping Up! 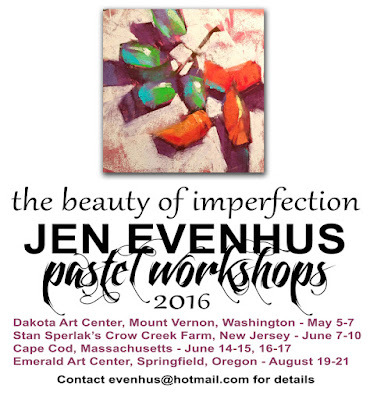 these intense 3-day workshops with PSA Master Pastelist, Jen Evenhus. Each workshop has its own "theme" or "focus" like “Finding Your Voice,"
"Less is More" and "Mood, Magic, Melody." one-on-one coaching, group critiques, and more painting. Emphasis is always on composition, value, and movement. we’ll create dynamic, eye-stopping masterpieces!